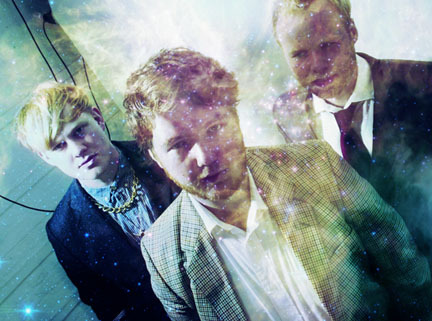 The returning Jonquil are giving away a free track in the form of 'London'. Available here where you can also see dates of shows in November. 'London' if full of typical experimental Jonquil charm and the 'Folk-tronica' tag seems to fit perfectly. Not that it needs a specific tag, but i suppose we've got to call it something. Be sure to check out the newly created 'Blessing Force' Tumblr, which is full of more talent from Oxford than we dare get into right now.